Castle Hill Fitness offers a multitude of formats in which to improve your health and fitness. In our small group, multi-week series, you will receive focused attention and experience progressive learning objectives. Our one day workshops provide an opportunity to dive deep into a particular topic or training type. We also offer in-depth teacher trainings and intensives for those that want to take their passion into a profession. Keep scrolling for our upcoming calendar of events in Fitness, Pilates, and Yoga. Fascia is a large organ of fibrous tissue that covers the entire body. 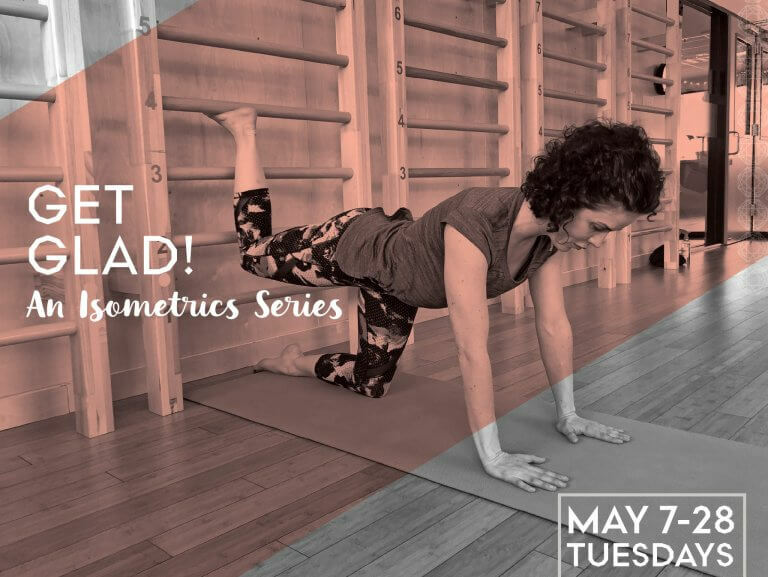 Utilizing the Pilates machines, stretches, and self-massage techniques, Celeste will teach you a routine that will help you discover and work toward releasing the stuck spots in your body's fascia. When the fascia is released it allows the body to feel more awake and enlivened, leading to improved performance in all your fitness endeavors! 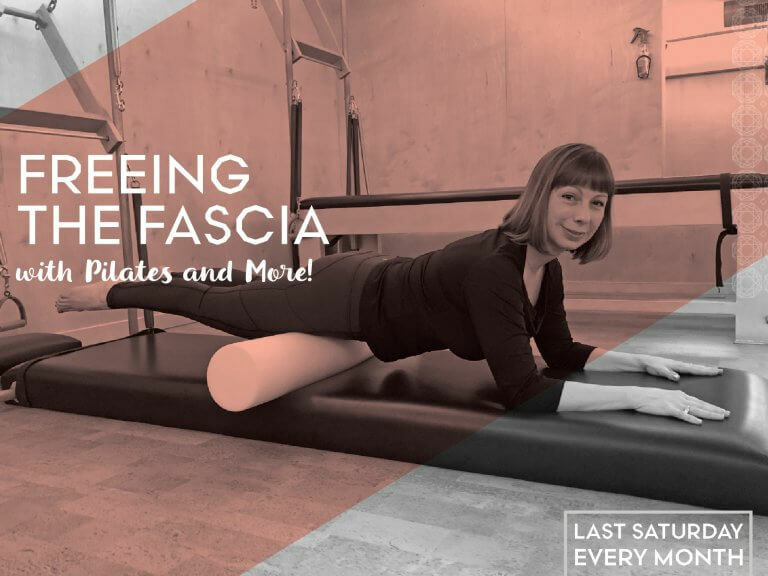 As a life-long mover, and long-time bodyworker, Celeste understands the impact a healthy fascia can have on the whole body. She is thrilled to bring her knowledge and skills in a unique workshop dedicated to giving back to the body you work so hard! Come give your body the TLC it deserves! 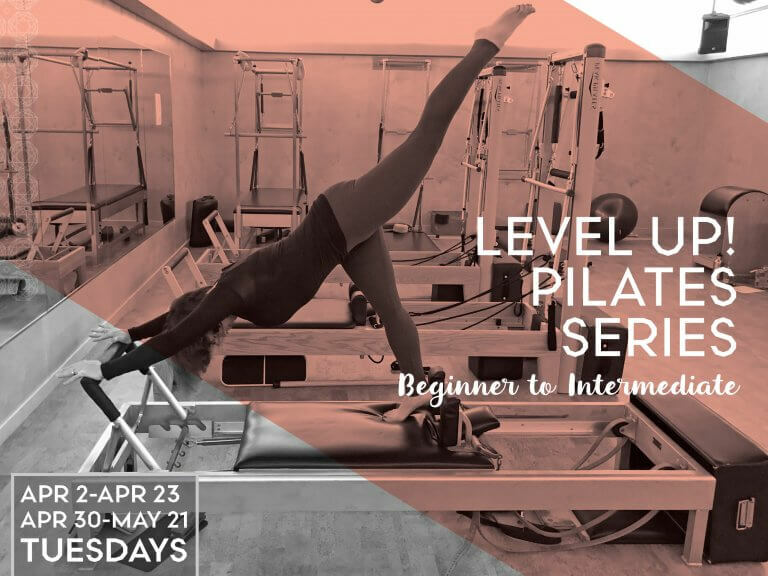 This introduction to Pilates will cover the fundamental principles of movement. We will explore breathing, strength, flexibility, balance, and posture. You will have the opportunity to practice on each piece of equipment. Whether your goal is to join a class or gain a deeper understanding of your body, this class is designed to educate and inspire. You will leave feeling taller, stronger, and more knowledgeable of your body. Since 2008 Lindsay has been designing programs to help her clients become the best mover they can be. In her sessions you can expect a challenging, empowering, and fun way to do Pilates. She has experience working with a variety of special populations including pre/post natal, injuries, and athletes. Expect to explore your movement potential through positive cues and focused feedback! 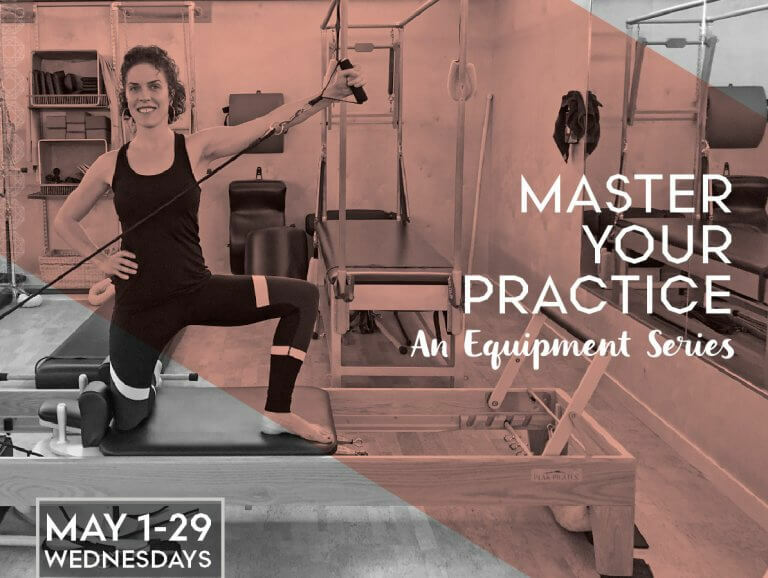 Master Your Practice with Melissa Lipko! 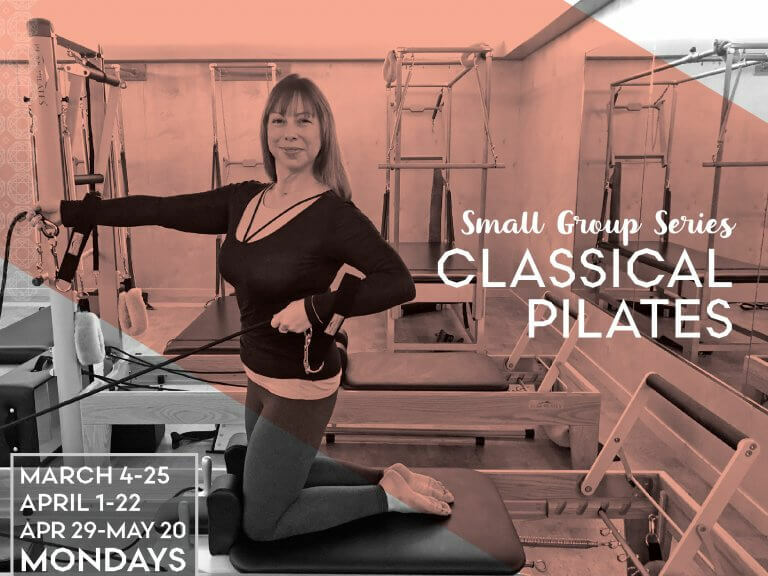 Intermediate Pilates students, this small group series is for you. With personalized attention, Melissa's small group series focuses on the technique, timing, and execution for a specific circuit routine for the entire series. Experience the Pilates repertoire on the reformer, tower, chair, and more! Melissa Lipko has had a passion for movement since a young age. Earning her BFA in Dance from Cornish University, she has been a certified Elite level Pilates instructor for the last 14 years. Most recently she has pursued a Muscle Activation Techniques certification. 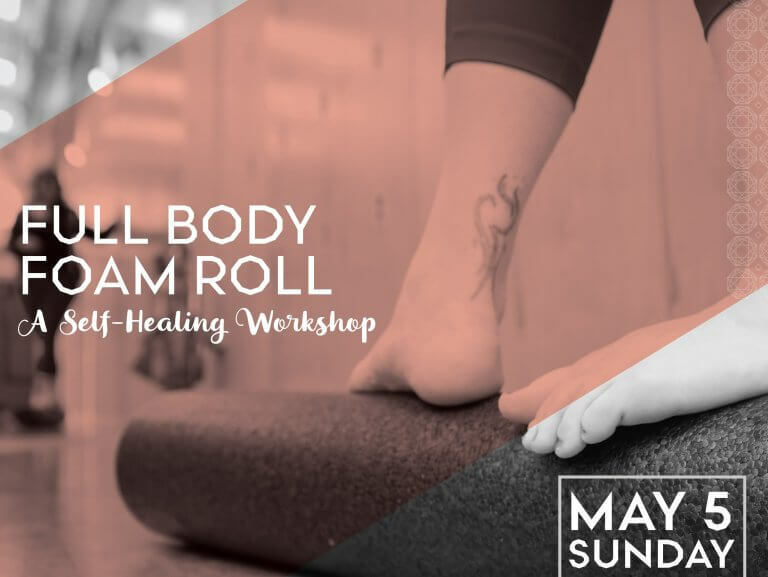 Learn the techniques and science behind foam rolling as Sara leads you on a guided journey of your body, from the bottom of your feet to your often tense muscles of the skull. The foam roller is not only a great tool to increase flexibility, but is optimal for releasing lactic acid following a heavy workout, activating the lymphatic system to flush toxins and excess fluid of the body, and provides full body muscle self-massage and relief. Foam rolling is great for both athletes and amateurs alike who are looking for a deeper connection between their mind and body. Whether you're looking to cool down using active and passive stretches following a workout or just want to relieve regular body aches and pains, this class is great for all levels. Foam Rollers will be provided during the workshop and can be purchased for $20 -- $10 OFF the regular price! Sara is a certified Pilates Instructor and no stranger to the love/hate relationship that comes from using a foam roller. Sara is passionate about sharing her knowledge in all disciplines of fitness, but in 2014 she took her 15 year Pilates practice to the next level and became certified under Melinda Bryan at the Pilates Studio of Los Angeles. In her classes you can expect to gain a deeper knowledge of your body as she walks the line between challenge and form with warm humor sprinkled into the conversation. The only pre-requisite is an open mind and a readiness to move better throughout your daily life! Join Melissa for a unique workout using the Gladiator Bars that focuses on isometric movements for the trunk, hips, legs, and arms. 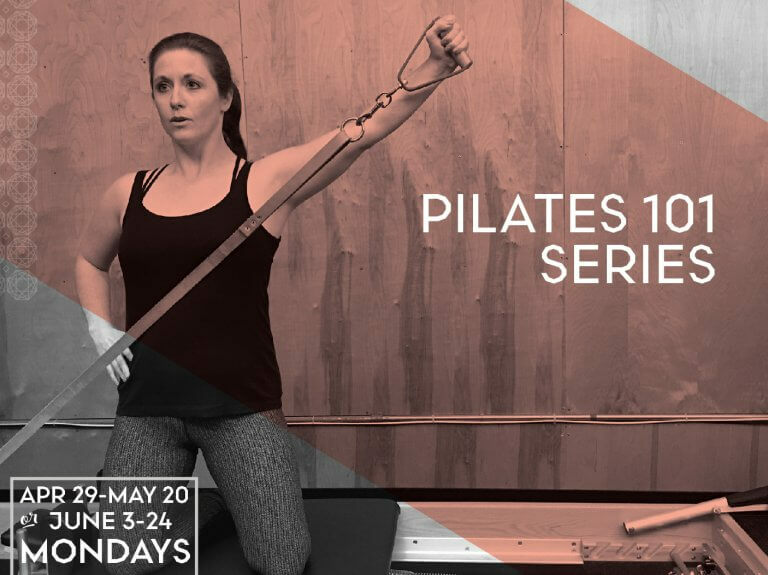 This innovative multi-week series blends Melissa's background in Pilates and Muscle Activation Technique, and will leave you strong, mobile, but not overworked. Isolate specific muscle groups with exercises that will make you go, "WOW!" Melissa Lipko has had a passion for movement since a young age. Earning her BFA in Dance from Cornish University, she has been a certified Elite Pilates instructor for the last 14 years. Most recently she has pursued a Muscle Activation Techniques certification. BUILD STRENGTH IN THE CORE, FLEXIBILITY IN THE SPINE and length in the limbs with Pilates! 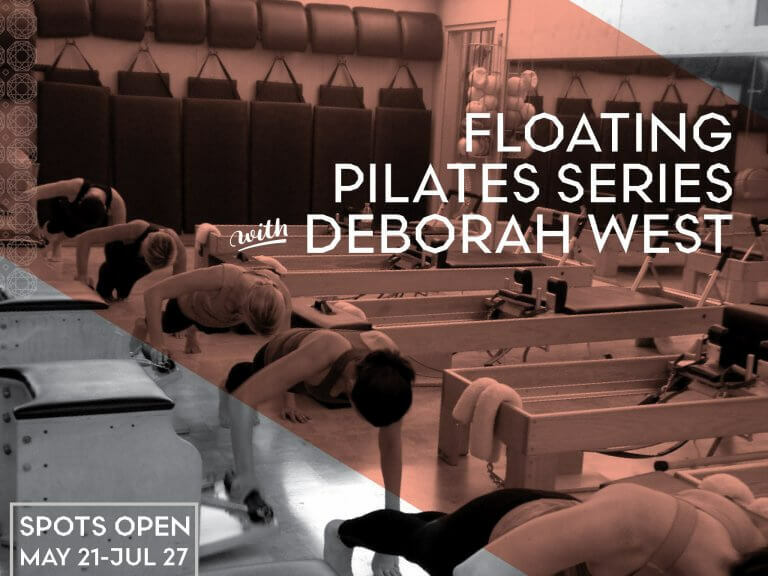 If you are at the intermediate or advanced level, join Deborah in this small group series to progress your practice to a new level. Four days and times to choose from, sign up for 10 and combine as it fits your schedule.